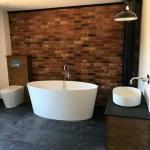 Modern and traditional bathroom suites. 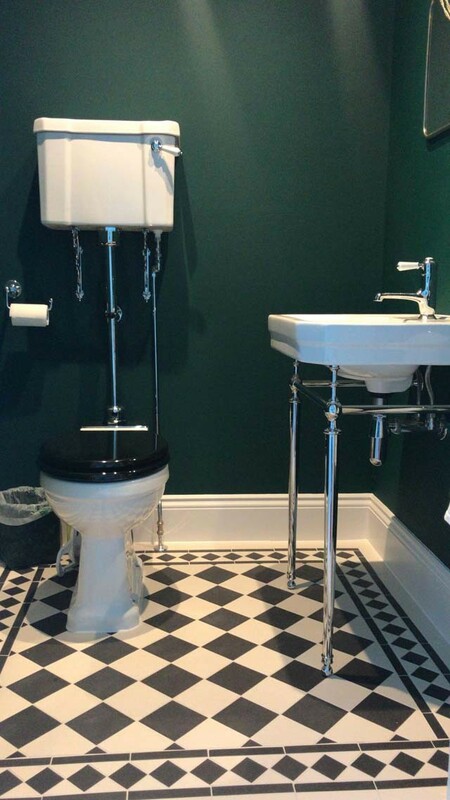 Perfect for those with mobility issues. 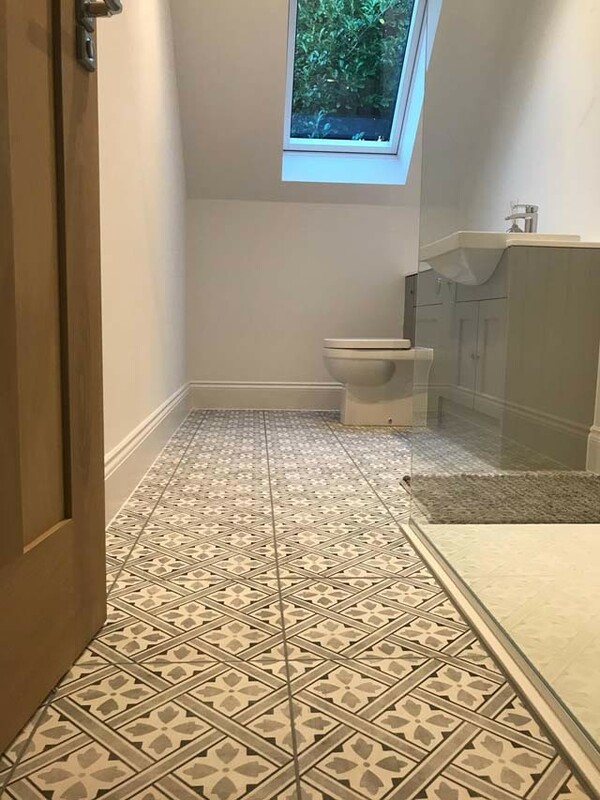 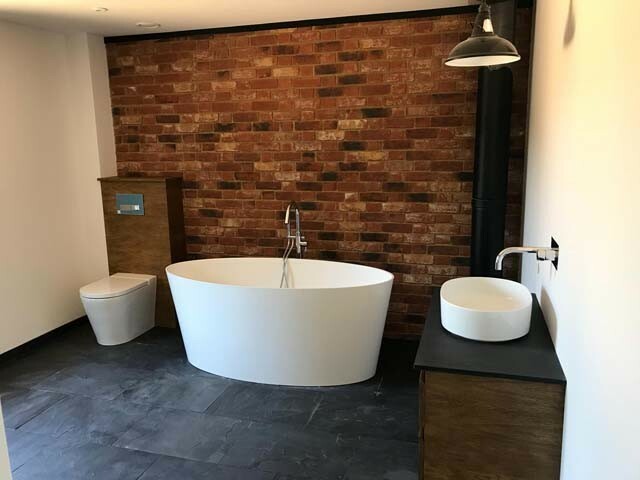 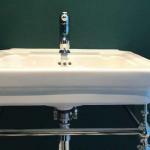 The Milcol, team offer a comprehensive bathroom fitting service in Ashford, and the surrounding areas, throughout the years we have fitted 100’s of bathrooms. 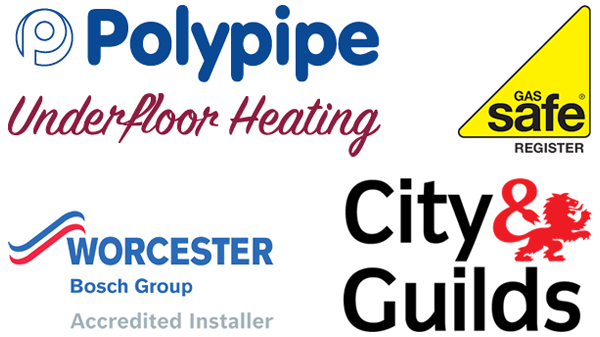 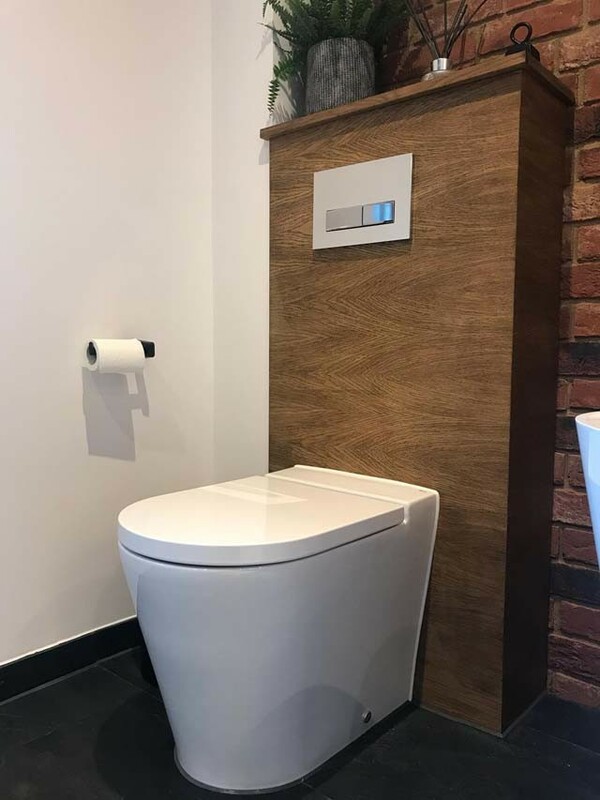 We are fully qualified plumbers; this allows us to provide you with high-quality advice regarding both the layout of your new bathroom and which manufacturers will best suit your individual needs. 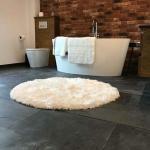 We are entirely independent this means we are free to recommend products from all manufacturers and have no biased views. 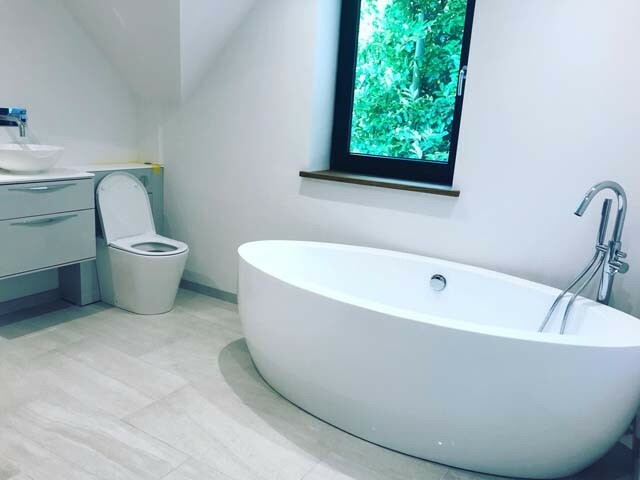 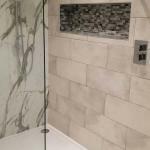 The bathroom is an essential part of your home for many the bathroom is a place to unwind and relax therefore it is important to get the correct advice when planning your new bathroom. 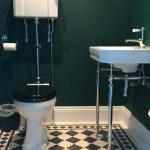 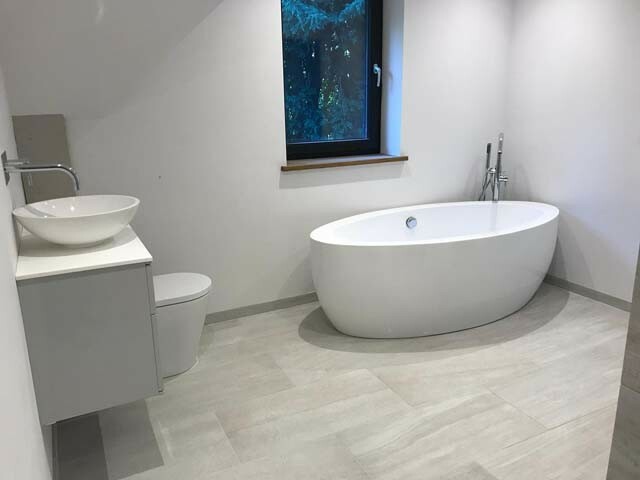 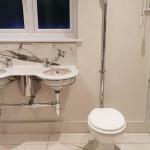 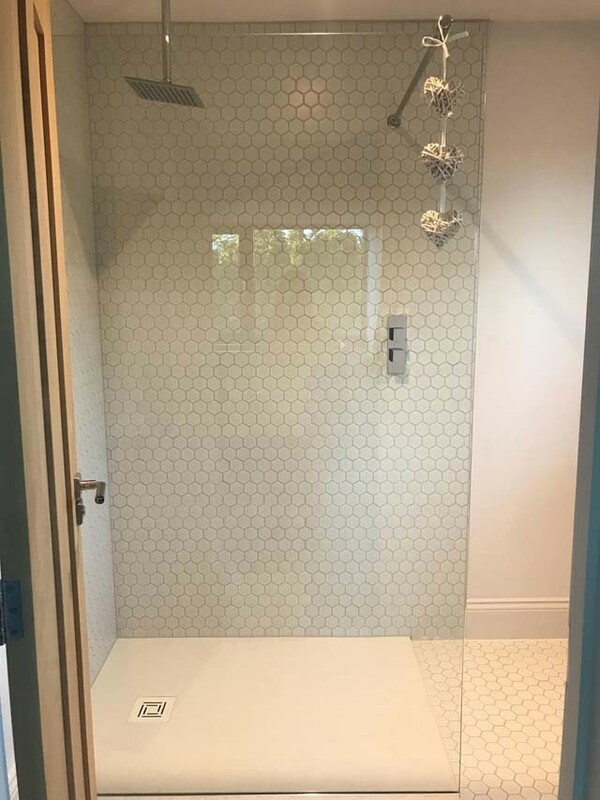 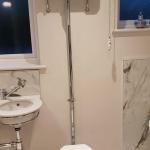 Often you will have a fair idea of how you wish your new bathroom to look if this is the case we can help you to source the fixtures and fittings at the best possible prices moreover we can normally fit bathrooms at a lower cost than showrooms as we do not operate with the same overheads. 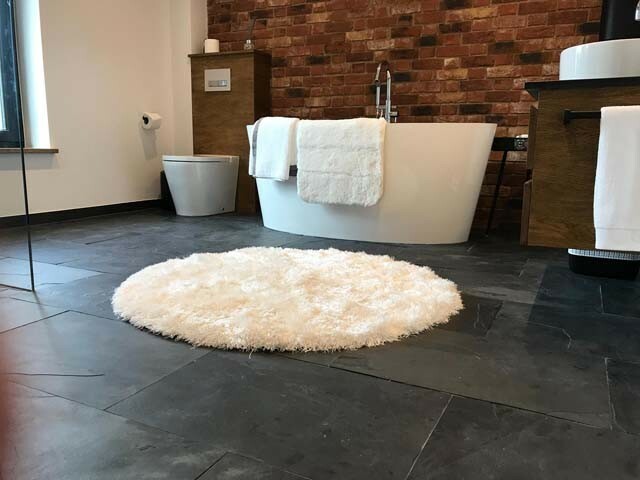 At Milcol we’re 100% focused on quality as we recognise that a new bathroom installation will be a major event in many peoples lives it is also important that we do the best possible job as the vast majority of our work is from word of mouth. 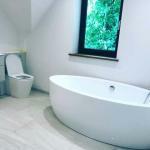 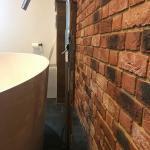 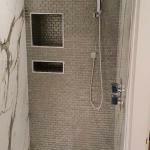 Need professional bathroom fitters Ashford Kent? 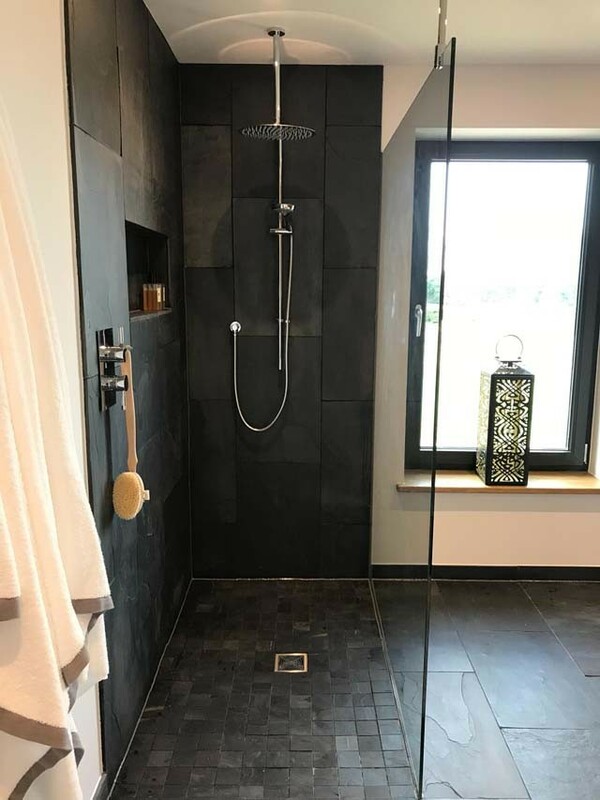 Feel free to get in touch. 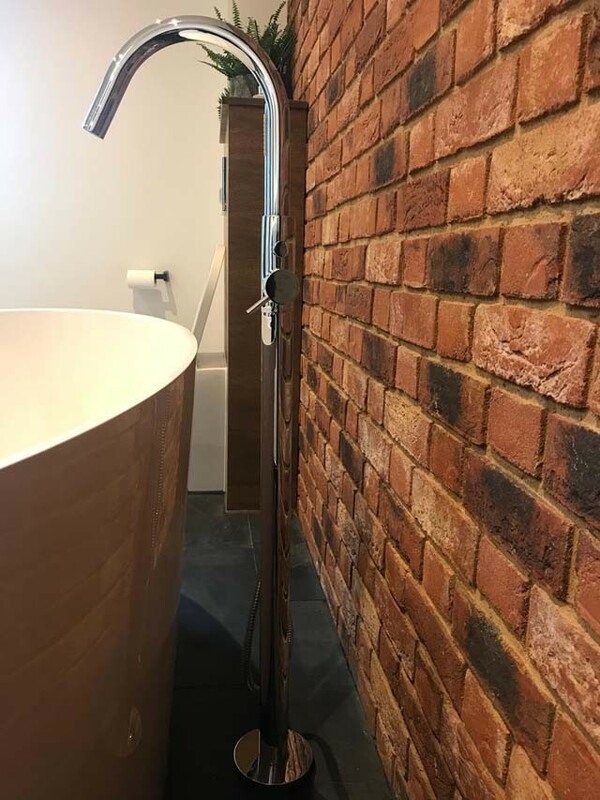 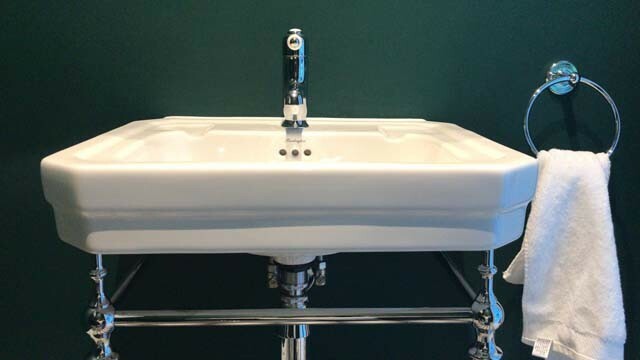 Renovations of any type can be a stressful affair, using Milcol Plumbing & Heating for your bathroom installation Ashford Kent can help to alleviate some of the common annoyances associated with this type of installation namely organising other trades. 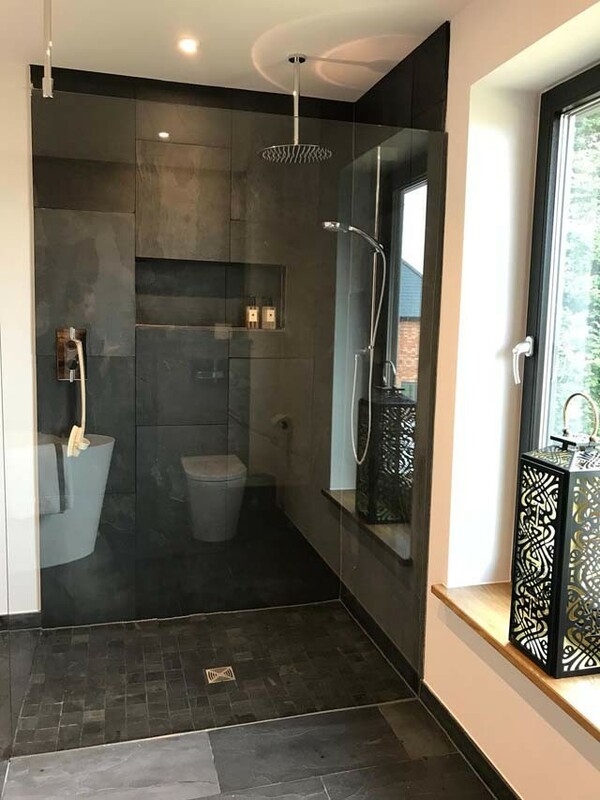 More often than not our team will complete your bathroom installation in-house and without the need for external contractors, however, from time to time we will need to use an electrician or tiler. 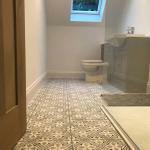 Just sit back while we organise any external contractors all of whom are carefully vetted and conform to our high standards, any additional contractors will be covered in your original quote. 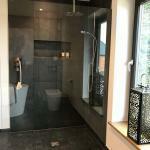 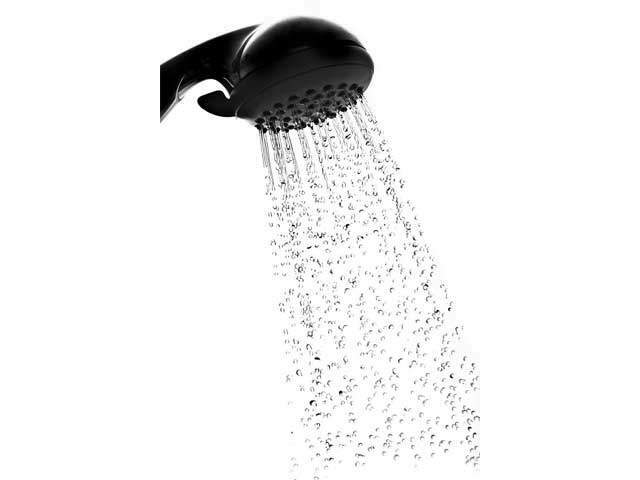 No bathroom, wetroom or shower installation is too complicated for our professional team. 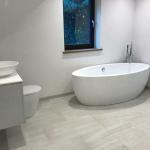 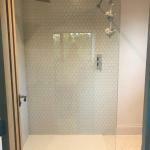 For perfectly fitted bathrooms in Ashford Kent contact Milcol. 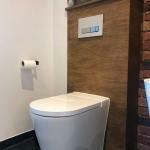 As experienced bathroom fitters Ashford Kent we do everything in our power to ensure a competent and stress free bathroom installation.